For all architecture lovers, gourmets, sportsmen, and partygoers, Budapest, the beautiful, has everything planned to amuse you! We did some digging and have listed our top 10 things to do in Budapest in summer that we recommend to all who wish to discover the Hungarian capital from all angles! 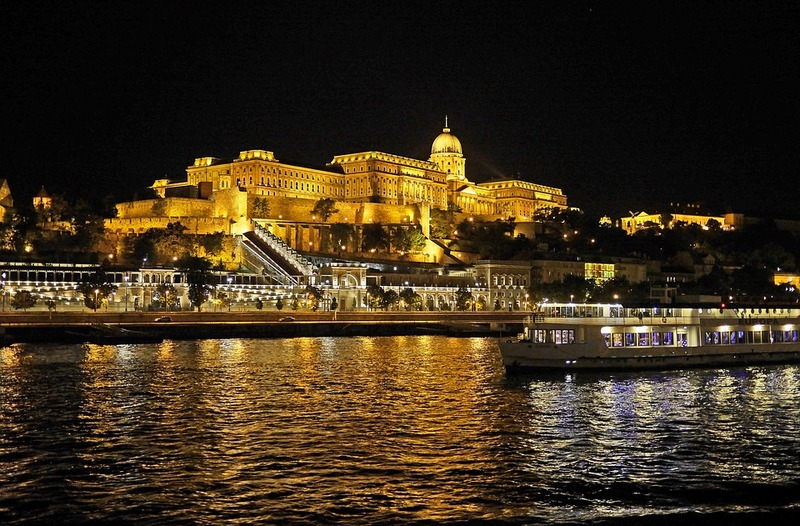 Enjoy the sweetness of the summer night to discover Budapest with a night cruise (45mn-1h) on the Danube. 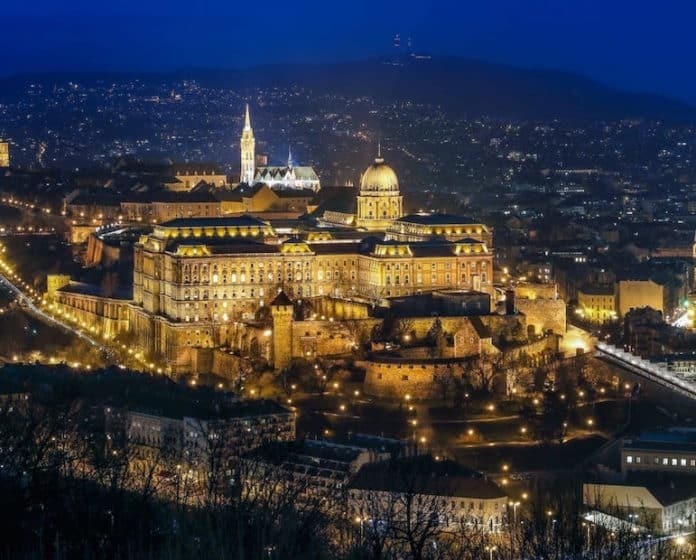 The main sites (Parliament, Buda Castle, Citadel, Matthias Church, Bridges, ..) will dazzle you! (from 9 euros). Discover Hungarian gastronomy at the covered Great Market Hall in Pest, a UNESCO World Heritage Site. On the ground floor you will find Hungarian food and its essential specialties (paprika, foie gras, salami, wines and spirits, etc.). Upstairs you can eat at the many buffets and also discover a variety of Hungarian craft stalls and souvenirs. 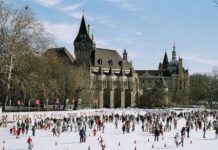 Full information: see our article on the ‘must-see sites of Budapest’ on this link. The Széchenyi Baths are the largest baths in Budapest, located in Pest in the “Wood of the City.” The architecture is unique with its huge Neo-Baroque yellow courtyard and 21 baths, all mixed. During the day, the baths are part of our top 10 things to do in Budapest in summer, and every Saturday night, the Széchenyi baths host Sparty parties with live DJs, a laser show, acrobats, and dancers who await you in a unique and festive atmosphere! Information and tickets are on the official site: Spartybooking. Address: Állatkerti krt. 9th – 14th district, Pest – Map. 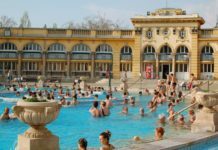 Further information on the baths of Budapest is found in our article, ‘The best Baths of Budapest’ on this link. 7Discover the Red Bull Air Race over the Danube! The Red Bull Air Race is staged on 2019 July 13th-14th in Budapest. 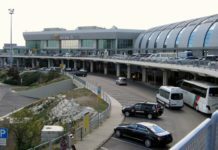 This competition takes place in the city center, above the Danube, and consists of air slaloms between inflated pads of air 25 meters high and 15 meters wide. 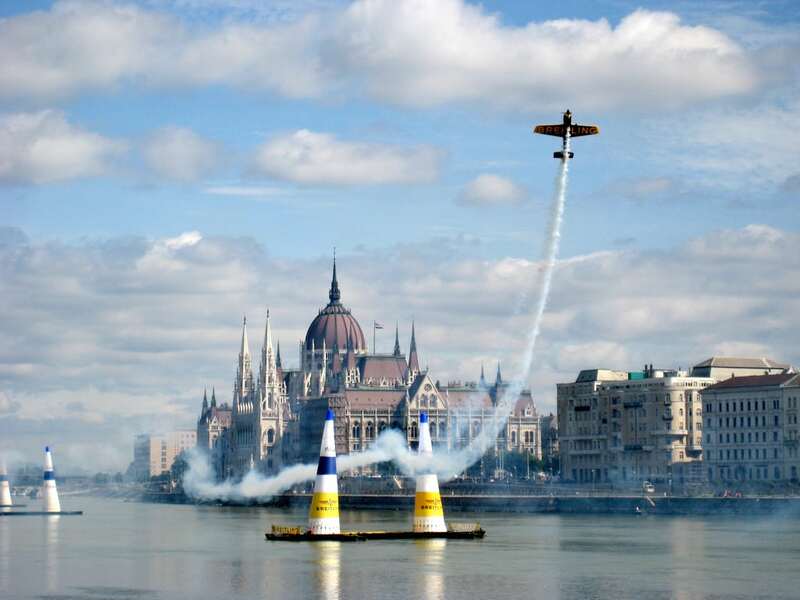 Pilots rising up to 370 km/h ensure a breathtaking spectacle, visible from both banks of Budapest along the docks (free) and in special stands (fee). For complete information and tickets, view www.airrace.redbull.com. Attention change: the Hungarian race of the Red Bull Air Race 2019 moves on Lake Balaton to the seaside resort of Zamárdi (113 km from Budapest) on July 13 and 14, 2019. 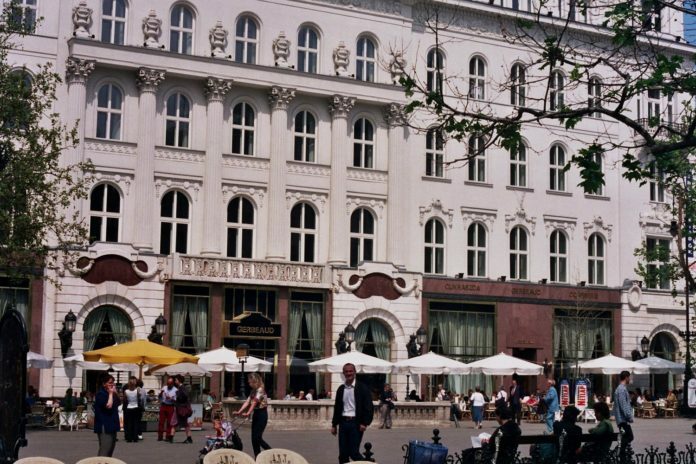 Founded in 1858, Café Gerbeaud is an institution in the Hungarian capital and one of its oldest cafés. The café has kept its early twentieth century atmosphere, a time when poets and writers spent their day amid the unique decor : ceiling stucco in the Rococo style of Louis XIV, chandeliers inspired by Maria Theresa of Austria, bronzes and marbles.This is one of the best places to eat, indoors or on the terrace, where you can discover Hungarian pastries such as Gerbeaud cakes, Dobos, the wonderful apricot cake with peanut butter and chocolate biscuits (in Hungarian: ‘Sós mogyoró-barack’ szelet). 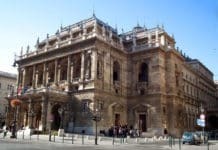 Find more information, see our articles, ‘The Historic Cafés of Budapest’ and ‘Hungarian Pastries to Taste’. Address: Vörösmarty tér 7-8, 5th district – map – website. The SZIGET Festival is the biggest music festival in Europe. It will take place in the heart of Budapest on the island of Obuda, from august 7th till 13th. 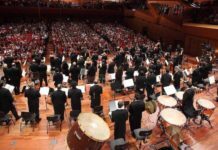 More than 50 stages, 600 concerts and animations were enjoyed in a unique atmosphere for all with dancing every day. See complete information in our article, Sziget Festival of Budapest on this link. 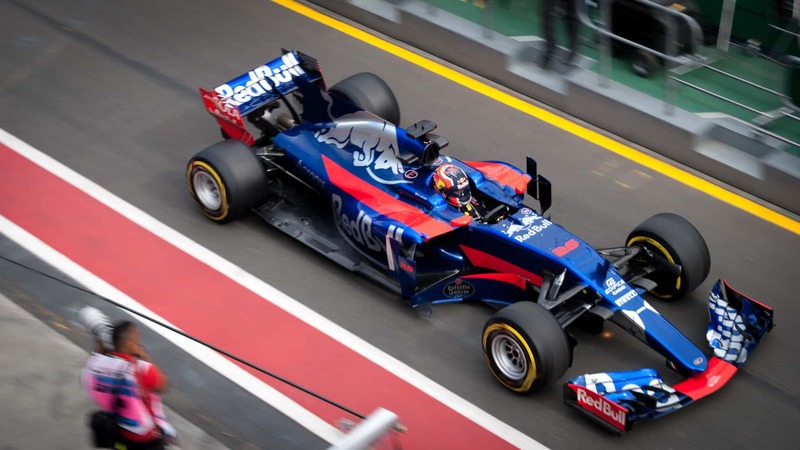 The Formula 1 race competition takes place from JAugust 2 to 4, 2019 in Budapest on the Hungaroring circuit located 18 km northeast of Budapest. The Budapest Formula 1 Grand Prix has been part of the world championship since 1986 and has become one of the most exciting races of the year! Information and tickets are on the website: www.formula1.com. Address: Mogyoród Circuit, Hungaroring utca 10. – map. Budapest offers many rooftops bars and restaurants where you can enjoy lunch, dinner or just have a drink in a unique setting with panoramic views of Pest! Our five favorite rooftops/ terraces are found in our article on the ‘Best rooftops in Budapest’ on this link. 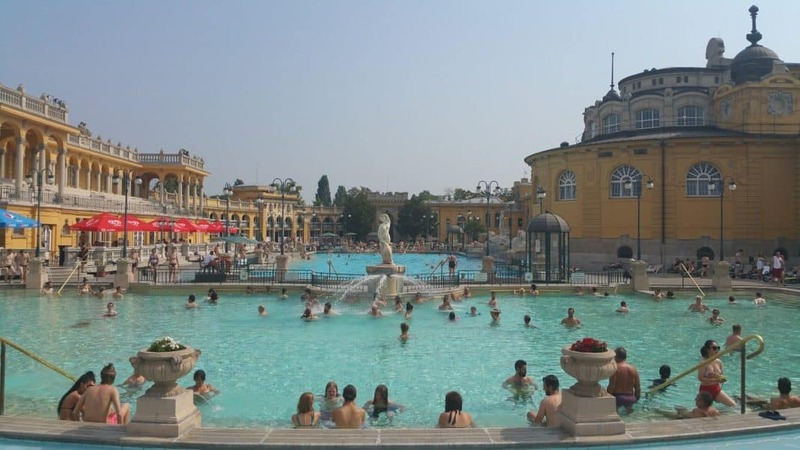 Budapest is recognized as the capital of thermal springs in Europe. Indeed there are more than one hundred natural hot springs! 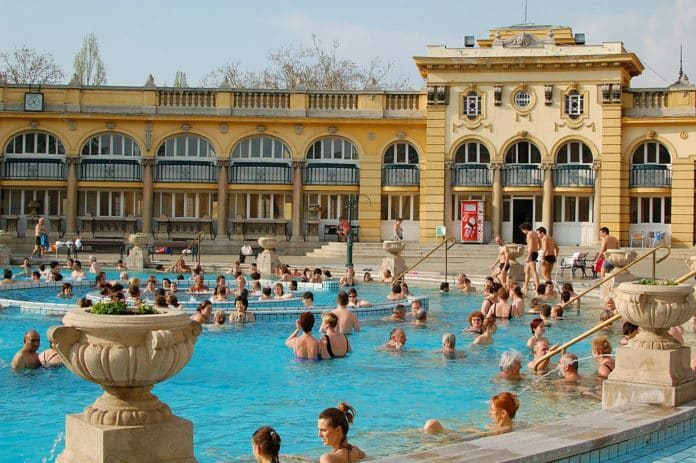 The baths are part of the Hungarian tradition and culture not only for their medicinal and relaxing virtues but also because they are a meeting place for friends, family and business. Which one to visit? Discover our five favorite baths in detail in our article, ‘The Best Baths of Budapest’ on this link. 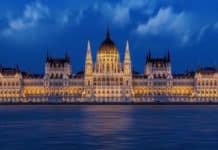 On the apex of our top 10 thing to do in Budapest in summer is the historic heart of the city, the Castle district overlooking the Danube and Pest. 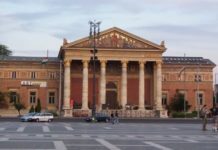 It has many must-see sights including Buda Castle, a historic castle where the kings of Hungary once resided and in which the Hungarian National Gallery, the Budapest History Museum and the National Library are now located. Matthias Church in this area is the witness of royal coronations. The roofs will dazzle you with their multicolored glazed tiles. Next is the Fishermen’s Bastion located adjacent to the church, offering an exceptional panoramic view of Pest and the Hungarian Parliament. 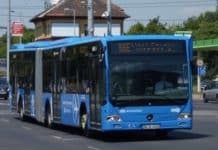 A Top 10 list of things to do in Budapest in the summer is subjective so do not forget to check out our ‘Travel Tips in Budapest’ section and our article on ‘Budapest’s must-see sightseeing’ as well as our 2, 3 or 4 days tour itineraries for visitors to Budapest!